Book Direct to enjoy exclusive prices ! No hay habitaciones disponibles para la fechas seleccionadas. 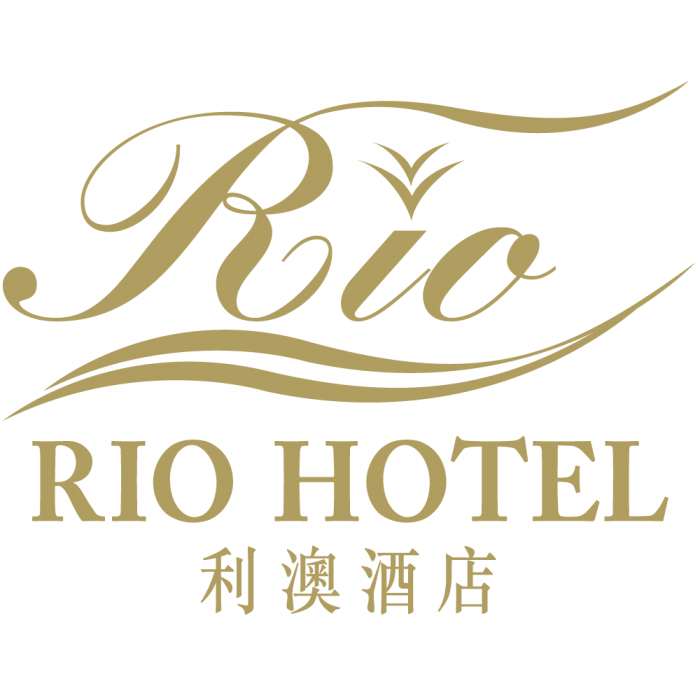 Feel free to contact us at the following e-mail address: rsvn@riomacau.com should you have any questions regarding your reservations. Thank you and we hope to see you soon !